Welcome to the official web site of The Leggett's Creek Bassmasters. 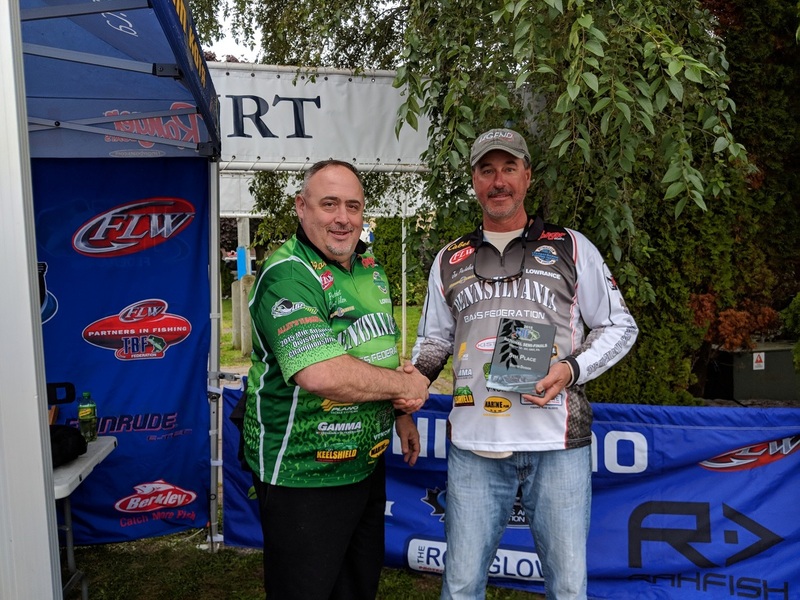 We are a fully sanctioned FLW, PA Bass Federation District VII fishing club located in Scranton, Pennsylvania. 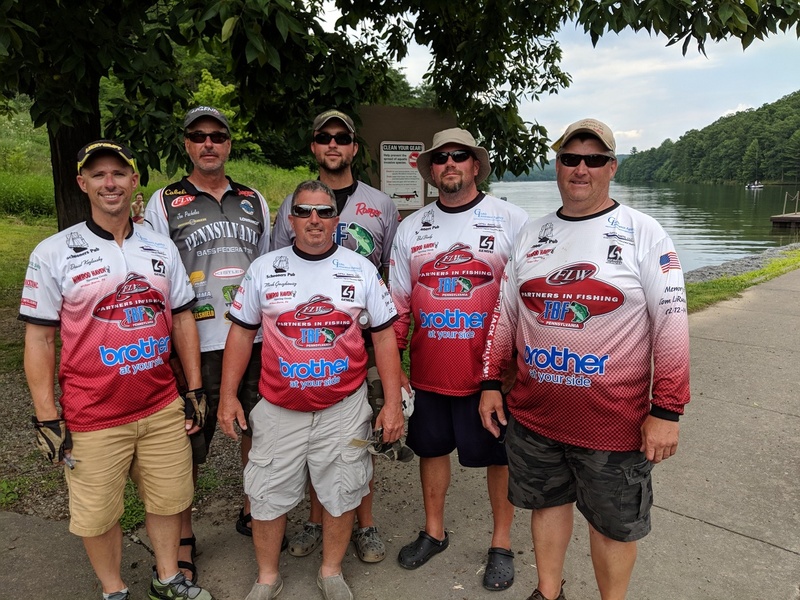 During the turn of the century a dream of a few anglers living in Northeastern Pennsylvania became real as they formed the basis for our club and had their first meeting in December of 2001 in preparation for the inaugural season of Leggett’s Creek Bassmasters. A meeting consisting of eight people in a finished basement around a folding table was where it all started and now with a 26 member body the club has grown and evolved rapidly. 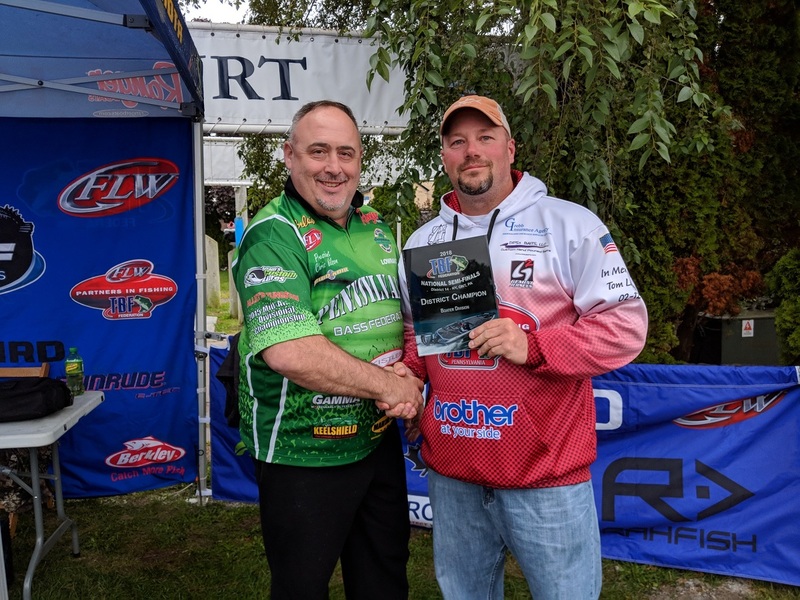 We at our club strive to fuel public awareness of Bass Fishing as a major sport. We promote full observance of all conservation codes and fishing regulations. Leggett’s Creek Bassmasters seek to improve their skills as bass anglers through a fellowship of friendly bass fishermen sharing their tips and techniques amongst one another. 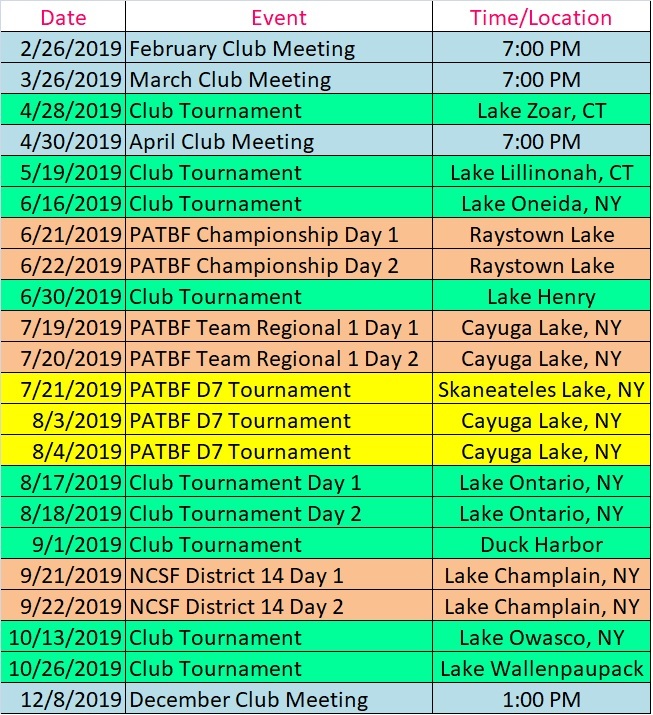 Our club now in its 15th season and as an affiliate with the TBF Federation continues to strive for excellence with our conservation & youth projects, monthly meetings, club website, open & club tournaments, and its overall passion for the sport of bass fishing.